BESTWAY can produce Custom Truck Covers with different kinds of material, such as PVC, polyster,non-woven,oxford, PE,etc. We can also produce it with different sizes which can fit for different vehicles, such as trucks, SUV, Van, cars, ATV or motorcycle,etc. 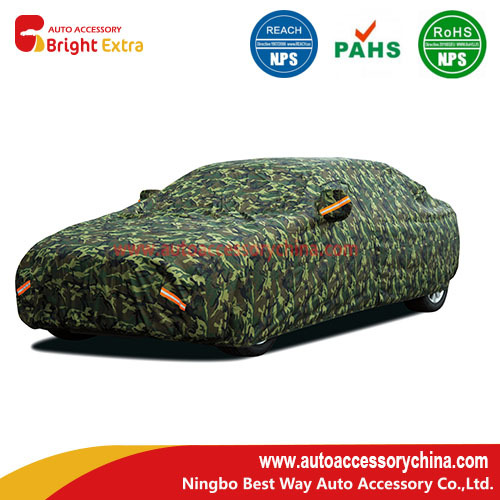 This Exterior Car Covers is made of 210D Camouflage Oxford material. The Camouflage Design makes your vehicle looks more cool or more fashion. Meantime, it can help bring down the temperature of the car inside. It comes with elastic hem around the bottoms for better fit. Some guys prefer to buy this kind of camouflage car covers together with same design of seat covers or Steering Wheel Covers, in order to make their vehicle looks unique. BESTWAY can also do this service for you! Best Way provides a big selection of Car Covers, such as Waterproof Car Covers,Polyester Silver Car Covers,Car Storage Covers,Atv Car Covers,Motorcycle Car Covers,etc. We can provide customized service based on your detailed requirements!Please contact us freely for more information! Looking for ideal Custom Truck Covers Manufacturer & supplier ? We have a wide selection at great prices to help you get creative. All the SUV Car Covers are quality guaranteed. 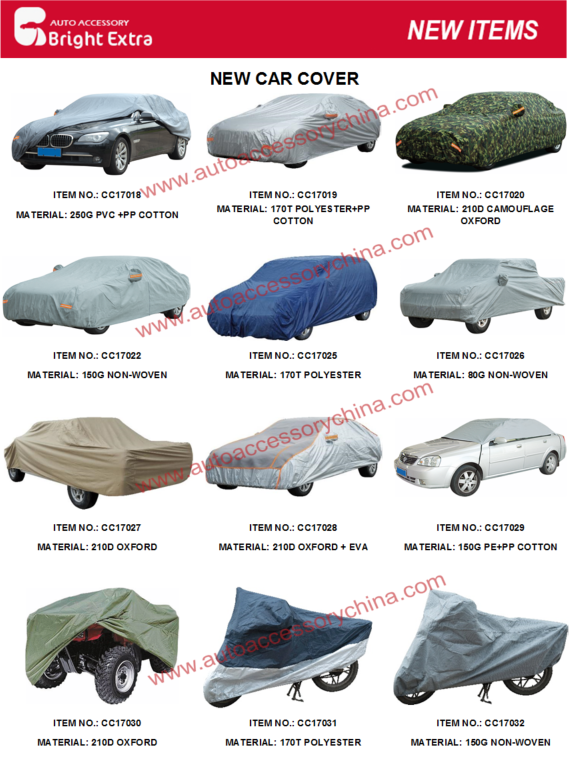 We are China Origin Factory of Exterior Car Covers. If you have any question, please feel free to contact us.